When Should I Consider Sedation? Generally local anesthesia is used for any dental surgery. Local anesthesia blocks pain from your mouth and you will stay awake during the procedure. In case you are too scared of the sound and smell of the process you may have a sedative. This means you will be asleep during the operation. General anesthetics are mainly, but not exclusively used for complex cases such as where bone is being grafted, or where large numbers of implants are being placed at the same time. 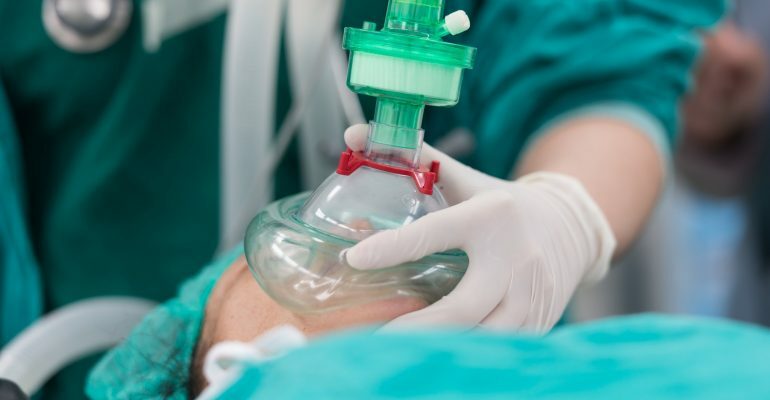 Most patients will not require a general anesthetic since conscious sedation is much safer and has fewer post-operative complications. Will My Dentist Explain It To Me? Your dentist will discuss with you what will happen before, during and after your procedure, and any pain you might have. This is your opportunity to understand what will happen, and it will help you to be informed, so you can decide on what type of sedation you may require and want.